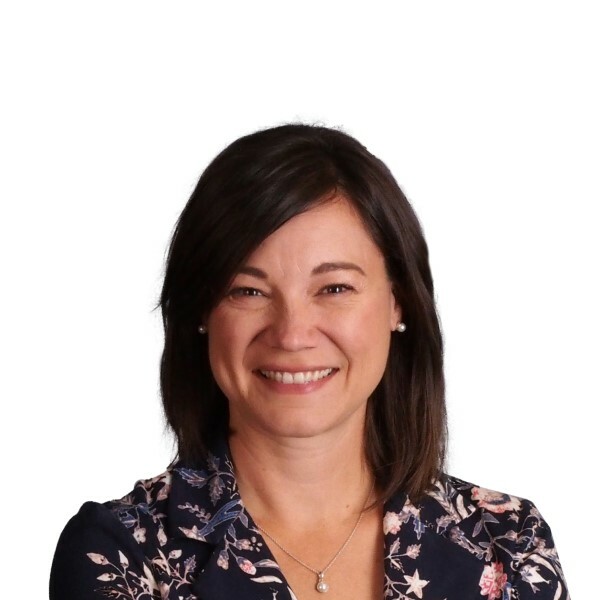 Shannon Phillips is an active member of the Lethbridge community, and is running for her second term as MLA to continue to provide the city with the strong representation it deserves. With ten years of experience in journalism and policy analysis relating to the economy and how it affects middle- and lower-income families, Shannon understands what matters to Albertans. She knows that it is vital to build a strong economy through diversification, while also working to protect the public services that people rely on. As Minister of Environment and Parks and the Minister Responsible for the Climate Change Office, Shannon has shown that taking action on climate change must go hand in hand with economy to ensure a sustainable and prosperous future for Alberta. Shannon received a Bachelor of Arts with honours in political science in 1999, and in 2002 she completed her Master of Arts, both at the University of Alberta. Shannon resides with her two sons in Lethbridge, Alberta. Ensuring our kids are learning in good schools by building new schools in west Lethbridge, including Coalbanks Elementary and the new West Lethbridge Middle School. Investing in health care for our loved ones, with $135 million for the redevelopment of Chinook Regional Hospital. Fighting for families with 272 affordable, $25-dollar-a-day childcare spaces in Lethbridge. Diversifying our regional agricultural and renewable energy economy, attracting new investment and creating jobs, giving the Lethbridge region the lowest levels of unemployment in Alberta. 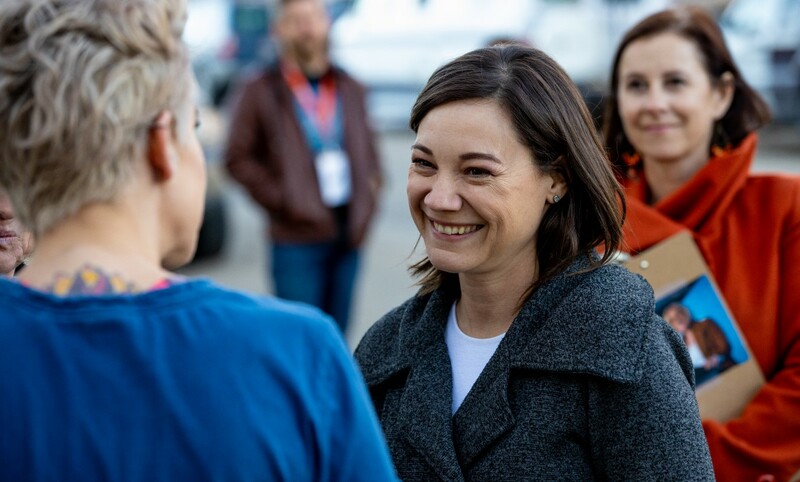 Shannon Phillips and Rachel Notley's team are setting the course for a future that is for all Albertans, not just a select few. There's no room to turn back and undo our progress. Donate today to help elect Shannon Phillips and join the fight for Alberta's future.